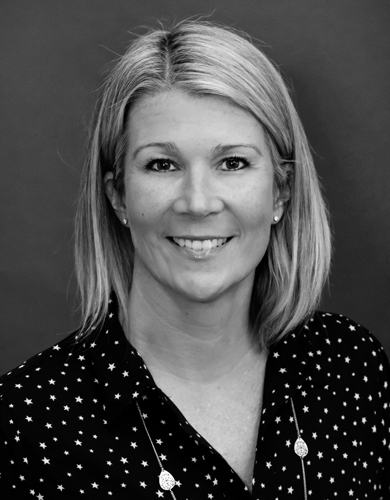 Sue brings over 20 years of experience in sales, marketing & event management in the UK & Ireland travel industry. Sue started her career working for an incoming tour operator then a leading european luxury tour operator, both based in London before enjoying 15 years at Tourism Ireland (the National Tourist Board) where she was responsbile for various marketing and communications campaigns for the consumer, travel trade, golf & business tourism sectors. Having moved to the British Virgin Islands in 2011 with her family, she is no stranger to high end travel experiences, the great outdoors and an odd hurricane or two!